Facebook says it has removed more than 2,600 fake accounts in a crackdown on troll networks that are manipulating its users. A total of 2,632 pages, groups and accounts from Iran, Russia, North Macedonia and Kosovo were deleted for engaging in “coordinated inauthentic behaviour” on both Facebook and Instagram. Among those deleted were 513 pages from worldwide networks tied to Iran, which Facebook says “impersonated real political groups and media organisations”. A number of these accounts, one of which had more than 1.4 million followers, shared subject matter on tensions between India and Pakistan, conflicts in Yemen and Syria and the recent political crisis in Venezuela. A further 1,907 pages, groups and accounts linked to Russia have been removed – some for posting content relating to Ukrainian politics, ahead of the presidential election on March 31. One of those groups had 1.7 million subscribers. Additionally, 212 pages from North Macedonia and Kosovo have been deleted for “sharing general, non-country specific content like astrology, celebrities and beauty tips”. Facebook further says some pages claimed to represent political communities in Australia, the United Kingdom and the United States – and shared content relating to nationalism, Islam, and political figures. "The people responsible are determined and well-funded"
“We are constantly working to detect and stop this type of activity because we don’t want our services to be used to manipulate people”, said Nathaniel Gleicher, Facebook’s Head of Cybersecurity Policy. 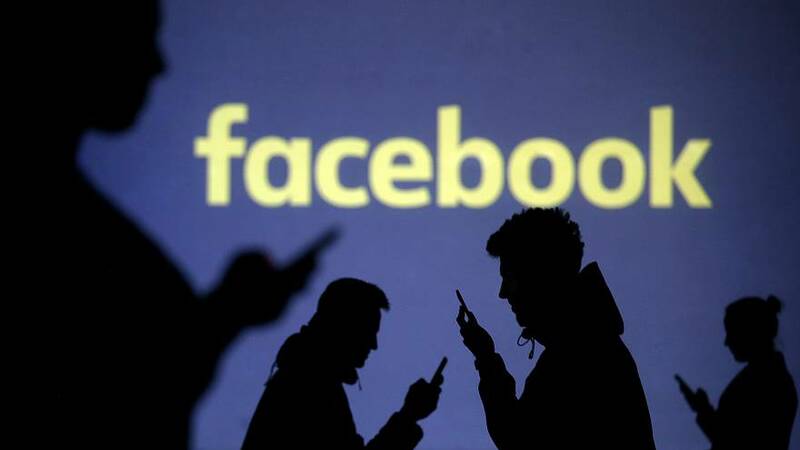 The social media giant says it is building better technology and working closely with security experts as it continues to purge accounts from its platforms. In January, Facebook revealed it had removed more than 700 other pages and accounts tied to Iran and Venezuela for similar "coordinated inauthentic behaviour”.